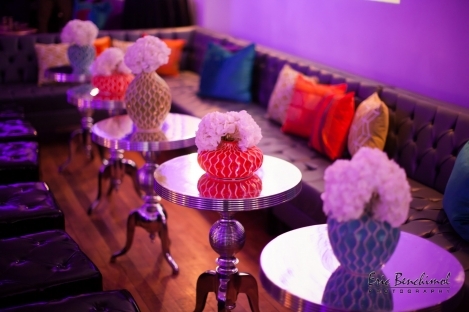 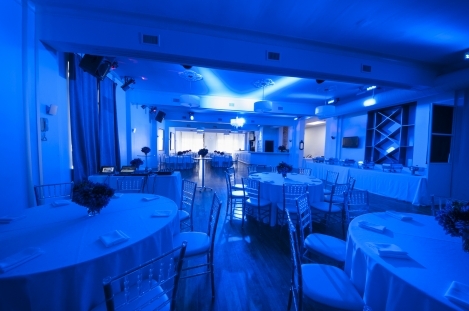 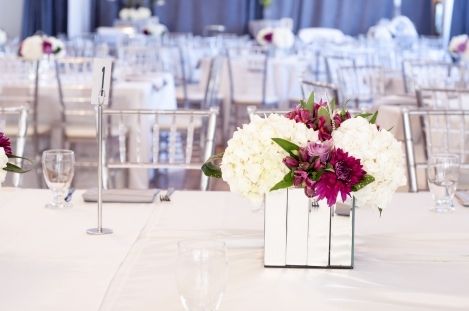 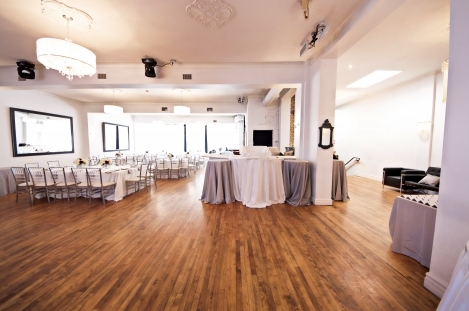 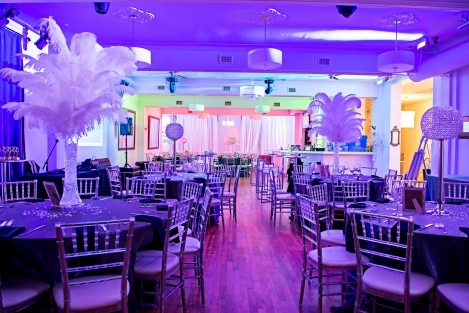 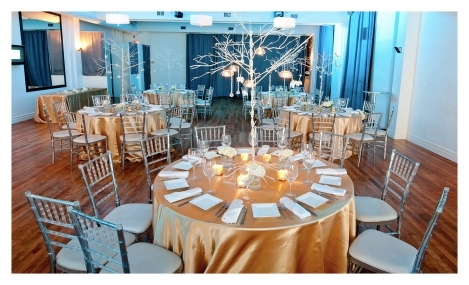 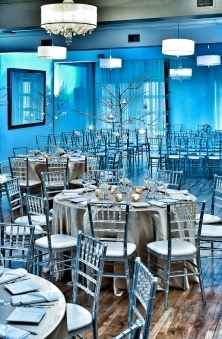 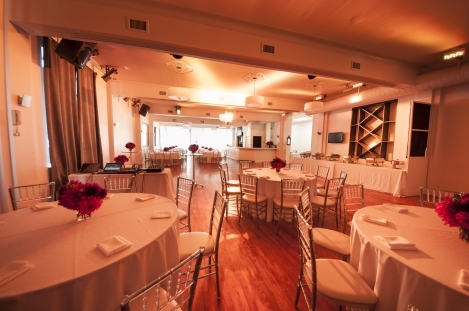 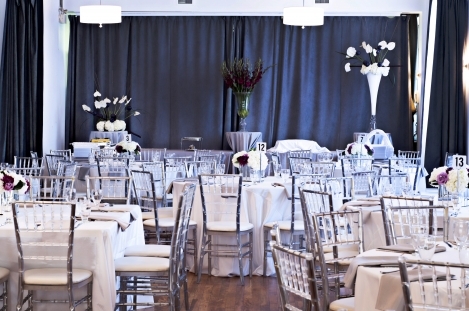 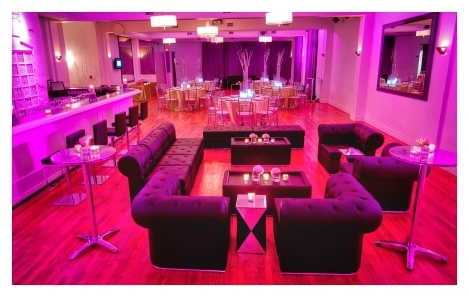 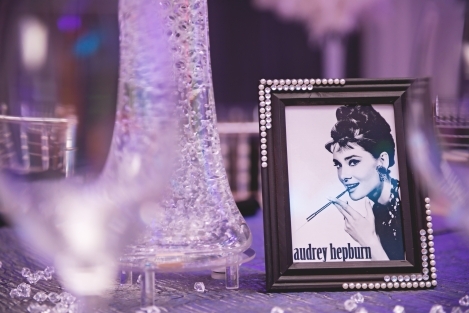 The Uptown Loft is the perfect space for Weddings, Corporate Parties, Fundraisers, Engagement Parties, Sweet 16's, Bar/Bat Mitzvahs, and much more. 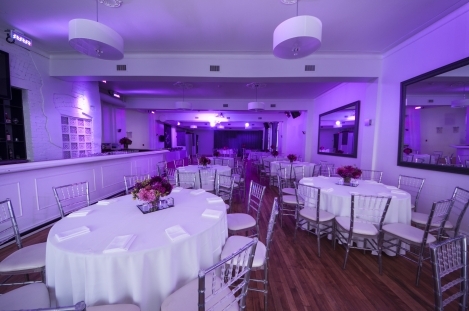 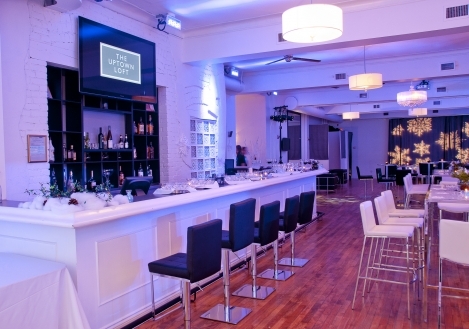 The newly renovated space includes state of the art sound and lighting, a permanent bar with a flatscreen TV, hardwood floors, and modern chic décor including grey suede draping and beautiful white beaded chandeliers. 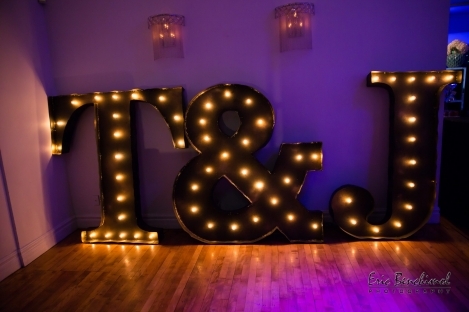 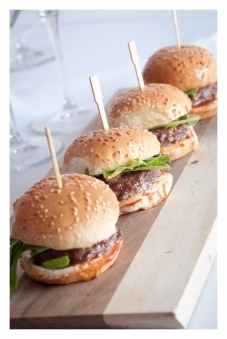 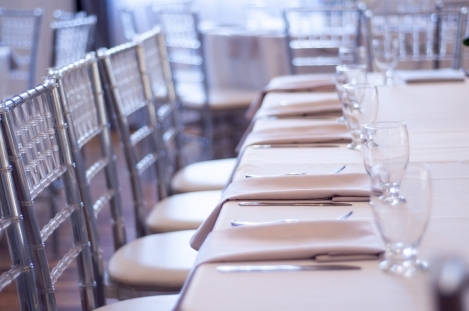 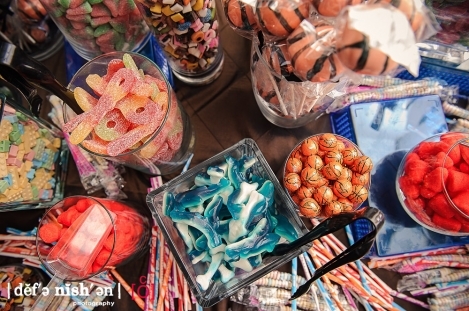 Choose from one of are exceptional caterers to create a memorable event for you and your guests. 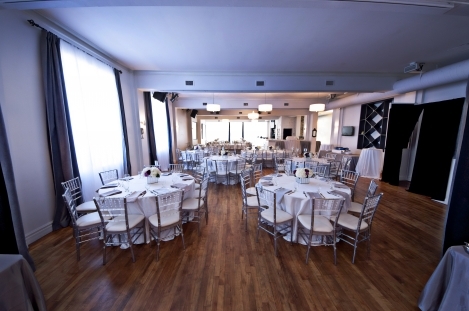 The Uptown Loft is conveniently located at 2464 Yonge St, just north of Eglinton, in the heart of Uptown Toronto. 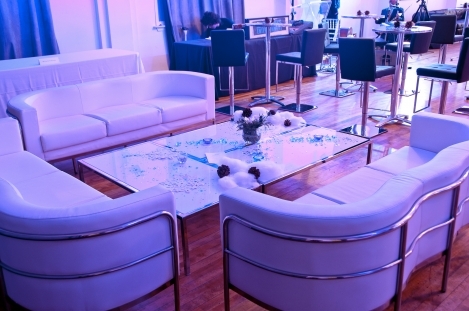 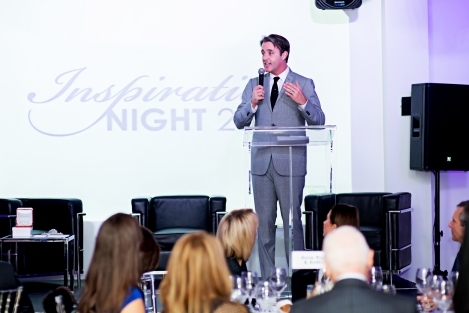 The open concept gives you the freedom to create exciting and unique events to suit your needs. 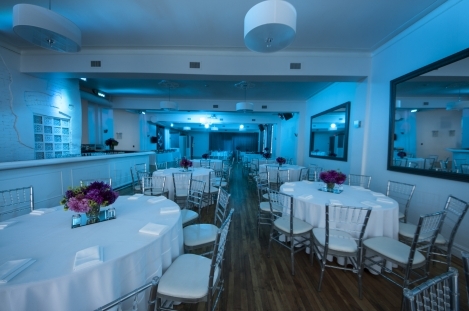 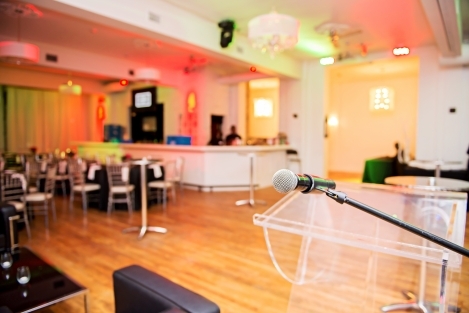 Whether its music, event production, fresh ideas, or creative food and beverage service, The Uptown Loft staff can put it all together and execute a fun, exciting event.